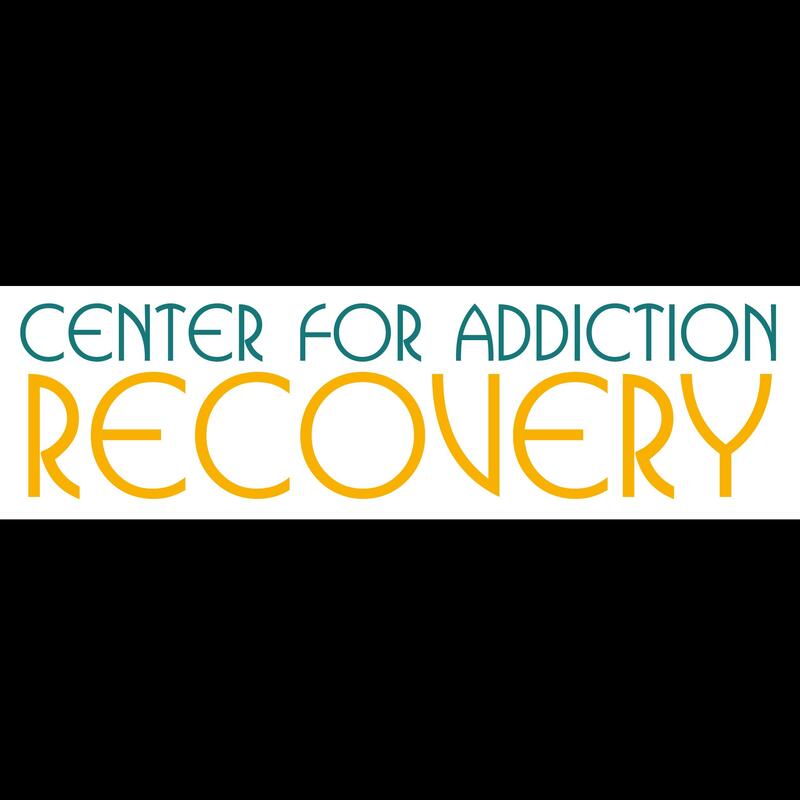 We believe in you and your recovery. Our private, homelike setting is a perfect place to make the changes you need in your life. And our low client-to-staff ratio paired with our multidisciplinary approach insures you get the personal care and attention you need. 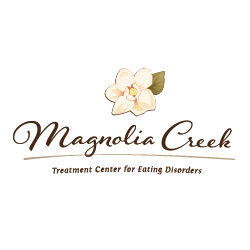 Reservations: Please call 205-678-4373 to schedule your free assessment and to learn more about our treatment programs.